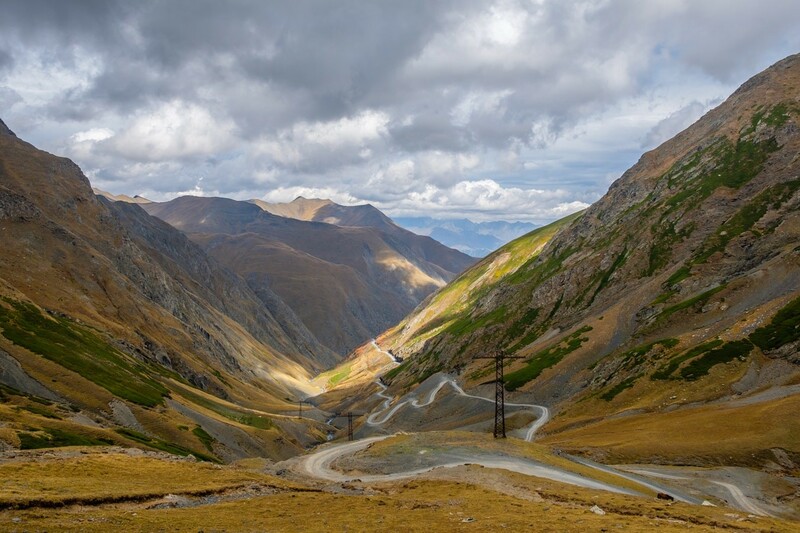 The unique Georgian nature, landscape, and heritage will make this an unforgettable experience for everyone. 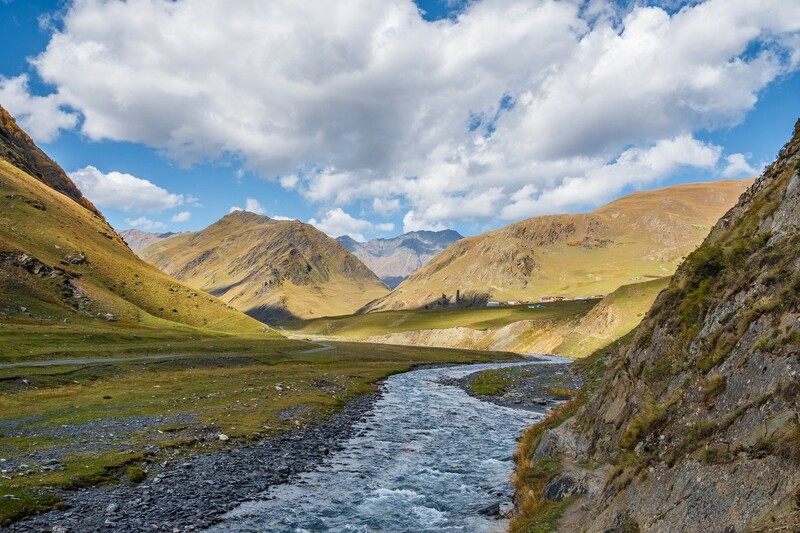 Sleep in tented camps, eat nature’s best, and enjoy the tranquility of Georgia’s wild side. The perfect balance of nature, heritage, and the wilderness. This journey is designed for those who enjoy solitude in nature and a true experience of local nomadic culture. This journey is a step back in time to a simpler way of life. The ideal weather for this trip begins from the second week of July up until early September. The official season begins in June (when the lake is still frozen) lasting until late September. Ideally though we like sending our clients when there is the least amount of rain and clear skies with stable weather. This would mean it is sunny and warm during the day and relatively cold nights. Upon leaving the city behind, we will be staying in tented camps throughout the hike until returning once again to the city. Our experienced guides and assistant guides will be taking every step to ensure your stay is as comfortable as possible, from the delicious and fresh food to the camping areas we will be sleeping at. You don’t need to be an experienced hiker to go on this trip. Even though, if this is your first hike, it will be challenging, some multi-day hiking experience before the trip would make this far more enjoyable. Most of the hike is below 3000m apart from one day. That day we will cross a mountain pass at 3430m. Expect to see endless green meadows to subalpine forests and mountain passes, but it will be impossible to convey the true sense of beauty you will find on this journey. Prepare to have all your senses engaged.